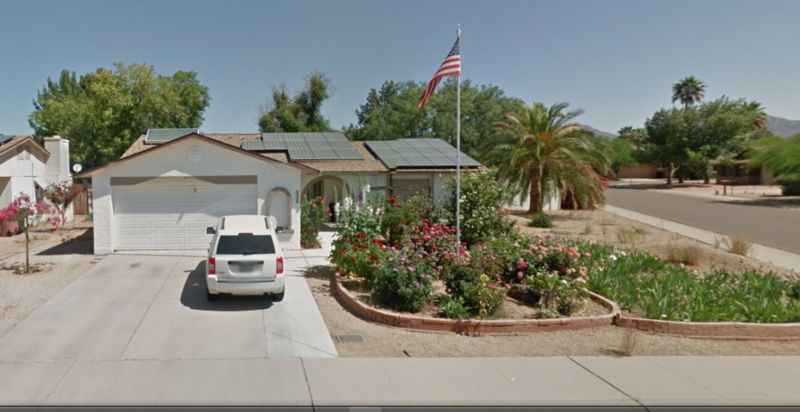 A North Scottsdale property at this price? It's unheard of, really. Say it with me - built-in equity. Preferred quick close, but a 30-45 day close is an option. Two-month post-possession rental agreement at $1,700/mo. Livable as is. Make some minor improvements and up the value to mid $300's. APN: 217-25-380 / Occupancy: occupied. call for access.